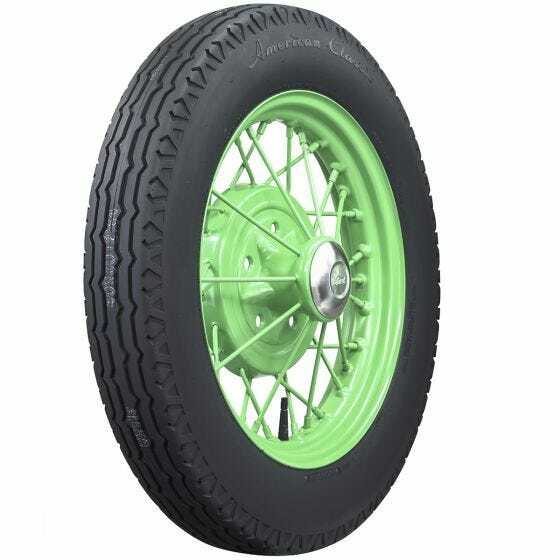 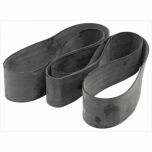 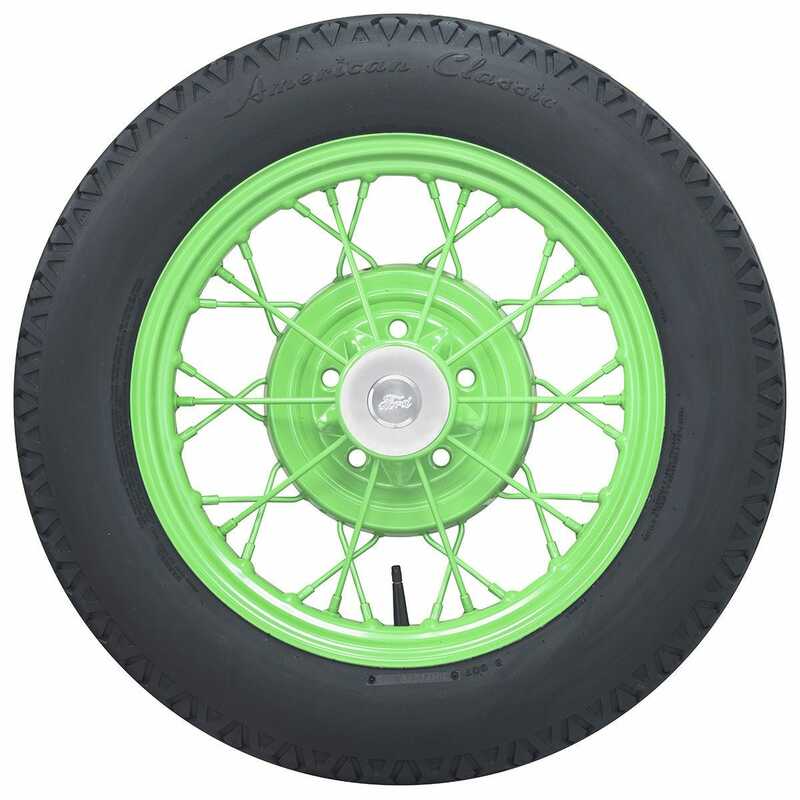 Designed to fit 1930 and 1931 Ford Model A cars and trucks, as well as other early 1930's vehicles, the new American Classic Model A+ Bias Look Radial offers the vintage look of a bias ply tire with the ride quality and safety of a modern radial tire. 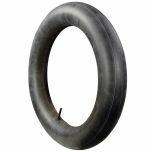 The 475/500R19 tire is a direct replacement for your bias ply tires, and makes a huge difference in drivability and handling. 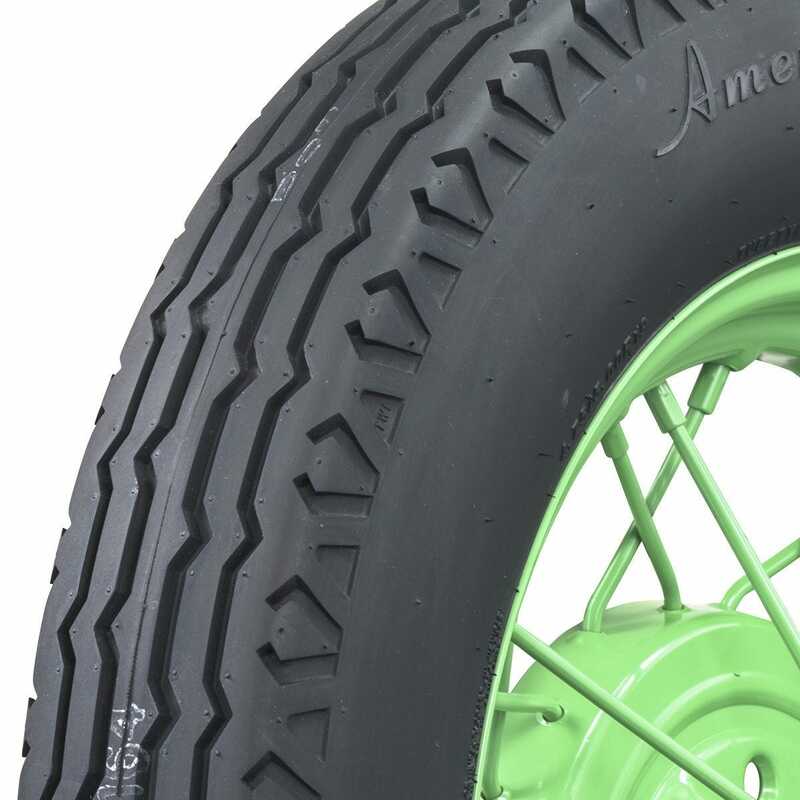 The steel belted radial is made in the USA, and offers the authentic look of a smooth black sidewall.